This month we journey to the west coast of the United States. If we go east just under 2 hours from San Francisco, nestled on the Sacramento and American Rivers is the California State Capital of Sacramento. 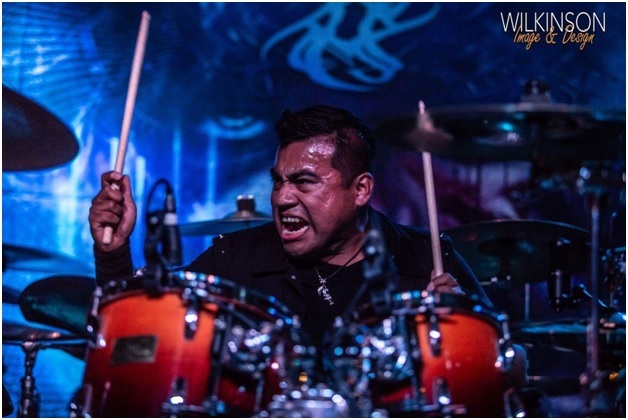 In this metropolitan area you can find the American power metal band, Niviane. 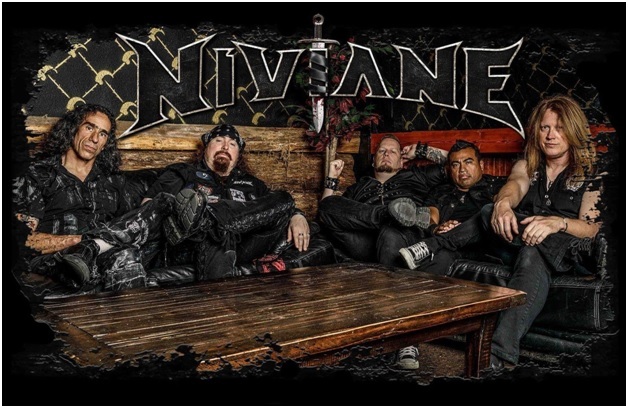 Niviane was started by guitarists Mark Miner and Claudeous Creamer and bassist Rick Stallkamp in the fall of 2014. The band recruited drummer Mark Sprague and began the writing process for what would become their debut release. The band had not yet found that final piece. 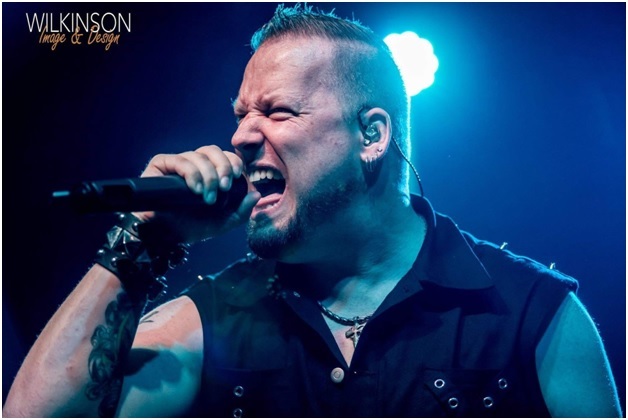 In the spring of 2015, Norman Skinner (ex-Imagika) was preparing to launch a new project and was contacted by an associate of the band. Within 2 weeks, they had demoed 3 songs and the original band line-up was born. Throughout the end of 2015, the band played shows and prepped their debut for release and was building a loyal following locally through shows and worldwide through social media. 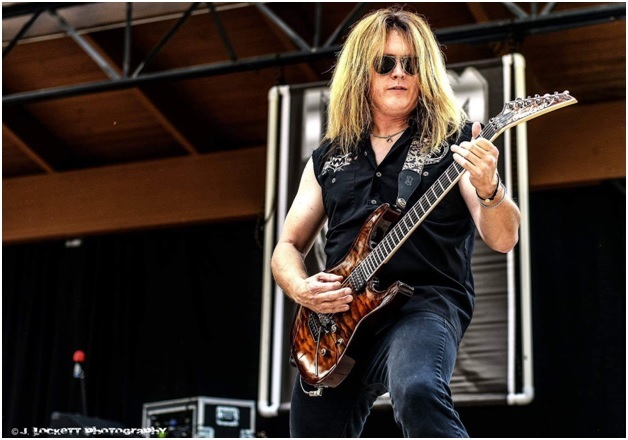 A new year would see some line-up changes as Claudeous Creamer and Mark Sprague parted ways with the band. 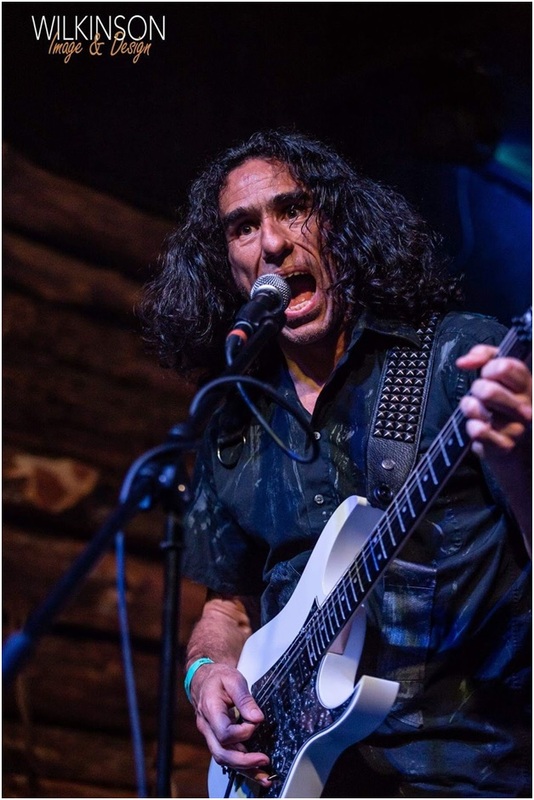 Stepping into their shoes came guitarist Gary Tarplee and drummer Noe Luna. 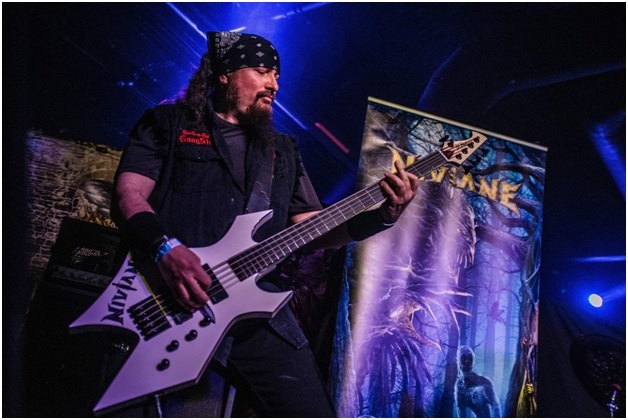 Despite being a relatively new band, Niviane has developed a loyal fanbase and have done mini-tours with the likes of Sirenia and Vicious Rumors as well as opening for the legendary Bay Area thrash band Testament. Follow the band on Facebook and you may just catch them live streaming a show, on tour antics or any number of entertaining fun. The future looks bright for Niviane and the Metalheads Forever family wish them continued growth and success.